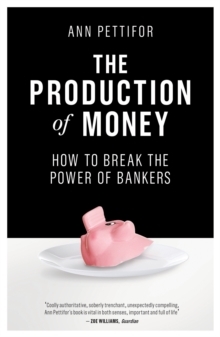 Money makes the world go round: but what is it really? And how is it produced? Above all, who controls its production, and in whose interests? Money is never a neutral medium of exchange. Nor are bankers simply go-betweens for savers and borrowers. 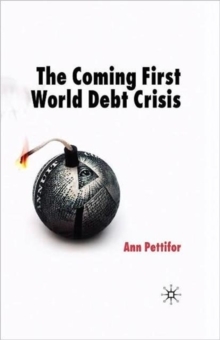 In this accessible, brilliantly argued book, leading political economist Ann Pettifor explains in straightforward terms history's most misunderstood invention: the money system. 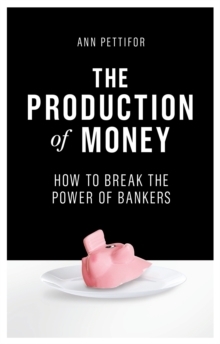 Pettifor argues that democracies can reclaim control over money production and subordinate the out-of-control finance sector to the interests of society, and also the ecosystem. 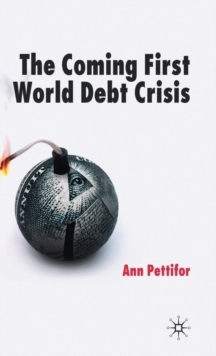 She also examines and assesses popular alternative debates on, and innovations in, money: positive money, helicopter money and the rise of goldbugs. She sets out the possibility of linking the money in our pockets (or on our smartphones) to the change we want to see in the world around us.